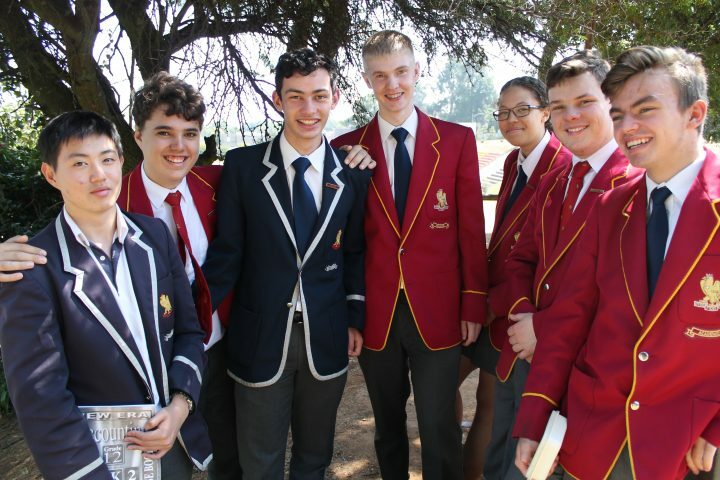 At Hyde Park High School, Johannesburg, we seek to provide a world class quality of education matching that of any private school. For many years we have attained a 100% pass rate and our facilities are virtually unequalled among state schools. Hyde Park currently writes the Independent Examination Board assessment (IEB) and is the only state school to offer the same system as the top independent schools in our area.